Jennifer Lawrence did some interesting preparation for new movie mother! 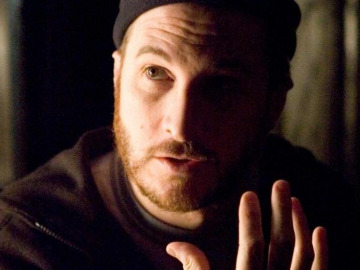 Darren Aronofsky has revealed the interesting preparation Jennifer Lawrence did for her role in the new movie mother! Jennifer Lawrence stars in creepy teaser trailer for new movie mother!